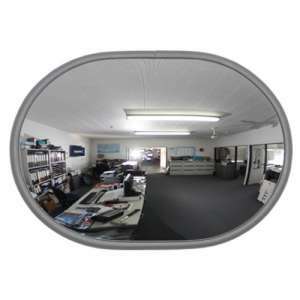 The 14" x 11" Economy Flush Fit Wall Mirror is a cost effective way to obtain a wide area view of an.. 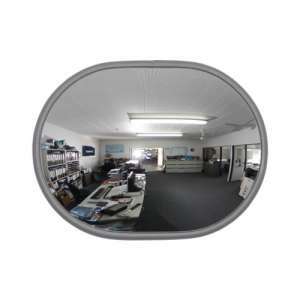 The 20" x 13" Economy Flush Fit Wall Mirror is a cost effective way to obtain a wide area view of an.. 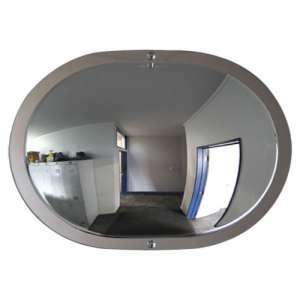 The 14" x 11" DeLuxe Flush Fit Wall Mirror is a non-intrusive way to obtain a wide area view of an e.. 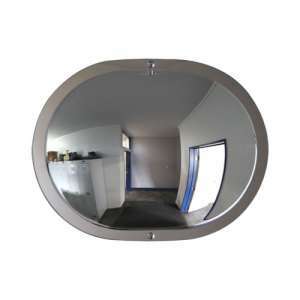 The specially designed curve gives maximum reflection without distortion and the grey PVC edging and..